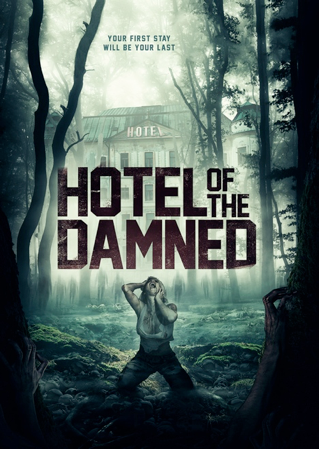 When American bad boy Nicky is released from a Romanian prison, he and his friend Jimmy, his daughter Eliza and her boyfriend, take refuge in an abandoned hotel after a bad car accident and must survive the night from the cannibalistic creatures who inhabit the cavernous remains of the hotel. A mysterious love triangle leads to a tragic shooting. 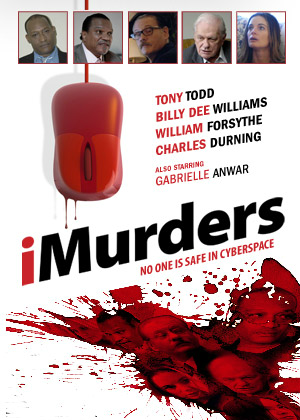 Months later eight members of an online chat room are being gruesomely murdered in the privacy of their own home. A satirical twist on the gory and sexually charged 1980’s slasher genre. From the creators of 5-Second Films, named one of 2013’s 50 Best Websites by Time Magazine - The film that is guaranteed to shatter your brain and disappoint your mother! !